Sometimes you need healing yet you’re not able to talk about it. Or you may feel you can’t afford a session with me. You might just want to sit back, relax, and listen to a file that can help you to change your life. 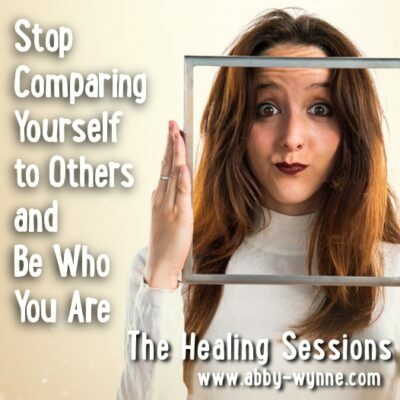 From beating anxiety to taking your power back, from a healing night’s sleep to releasing your need to compare your self to someone else, it’s all here for you. Once bought, these files download to your computer right away and you can listen to them as often as you wish. 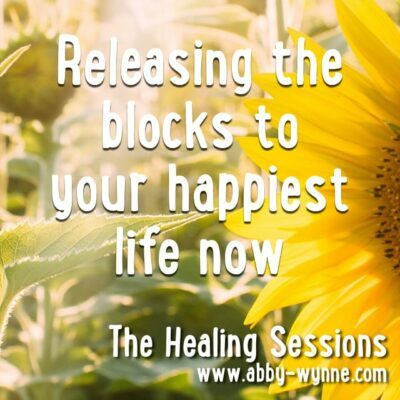 the healing you receive is amplified. 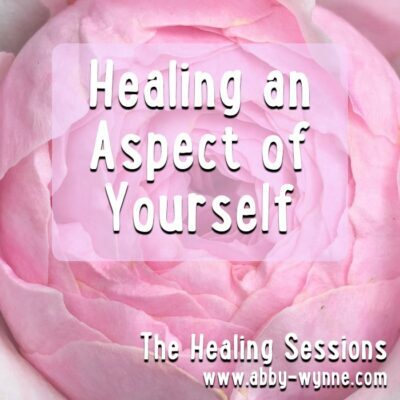 Treat these healing sessions as healing sessions, not as meditations. You will need a quiet space where you will not be interrupted for the duration of the session, a pen and a notebook could be useful, and you may need some quiet space after you listen to process what you experienced. So make an appointment with yourself to listen to the session, just as you would make an appointment with a therapist. Remember that these healing sessions are not a fix or a cure, they’re just another tool to help you on your journey of healing. You might find they bring up emotions that are difficult for you to handle alone, so be prepared to have someone to talk to about it, a friend or a family member or a therapist (psychotherapy, energy healing, or a coach or mentor). 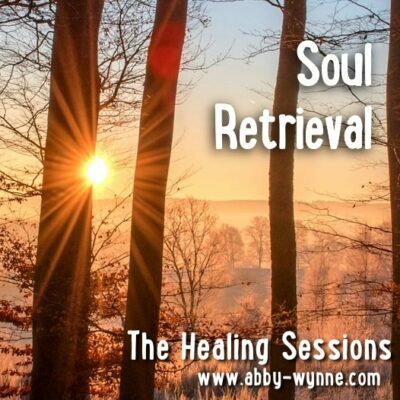 If you’re not sure which session you need, or how effective these sessions may be, do listen to a few of my free SoundCloud healing meditations. Click here to visit my profile on SoundCloud. What are the Healing Sessions? Click an image to find out more and see if it is the one that calls to you. 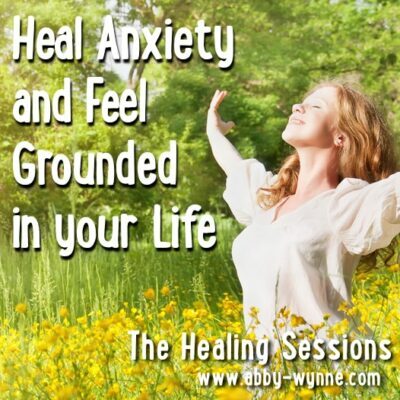 You might even prefer a Guided Healing Meditation, so do take a look at those too. 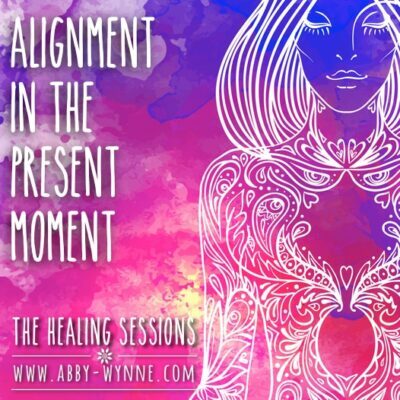 If you think you would prefer a tailored solution, you can order a mini-email session, where I will connect to you energetically and write you a short email plus send you healing. 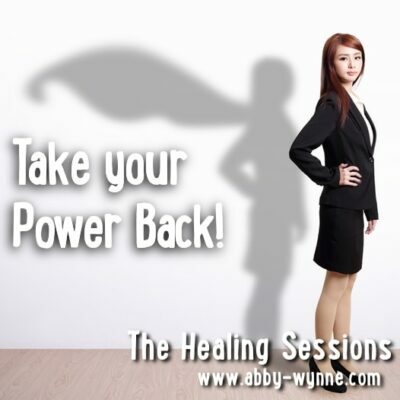 Alternatively, you can book a one to one session with me or and we can go deeper into your situation together and heal it so that you step into your power and live your best life, now.